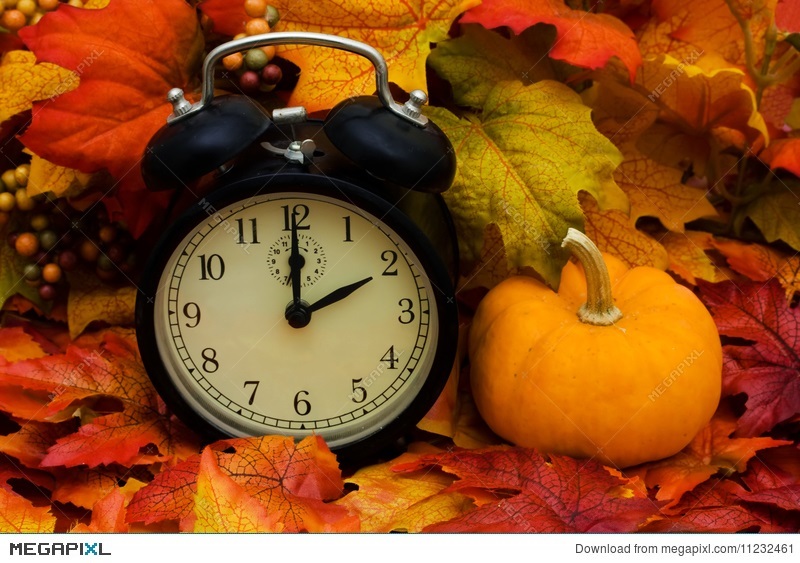 This past Sunday morning in much of the United States and a handful of other countries, we had the extra chore of turning back clocks one hour to mark the end of another year of Daylight Saving Time. It is my belief that the ritual is perennially derided as a hassle that grows more impractical, annoying and pointless with each passing year. But I think the clock shift could become worthwhile with a little adjustment for the 21st century - specifically, the time has come to save daylight saving time, by inverting it. Studies have shown on the proverbial benefits of the clock shift make it unclear whether it has ever saved much energy or increased productivity as promised. But one of the key arguments for fiddling with our timekeeping that makes a certain amount of sense is that it can provide a certain psychological benefit by creating the illusion of having an extra hour of daylight. The problem is that, given the way many of us live our lives today, Daylight Saving Time is backwards. Each spring our clocks move forward and the result is increasingly long summer days where dusk may fall over New York City as late as 9 p.m. But to pay for these extra long evenings, the sun goes down as early as 4:30 p.m. in December. Really doesn't make a lot of sense to me! While I like a late summer sunset, I hate a winter sunset that comes before the end of the workday far more. If the goal is to increase the amount of usable daylight hours, I suggest it makes far more sense to forget "falling back and springing forward" and implement a new regime of "falling forward and springing back." This would have the effect of making sunsets more consistent throughout the year. If the idea is to have more usable daylight hours, I think we'll get more from coming closer to year-round clock consistency than we do from long summer nights that are most conducive to relaxing and being unproductive, if we're honest. Of course, if Daylight Saving is a hassle as it is, we could get halfway towards the goal of a more consistent year-round sunset by simply giving into the many critics and just doing away with all the clock shifting once and for all. That sounds like an idea!